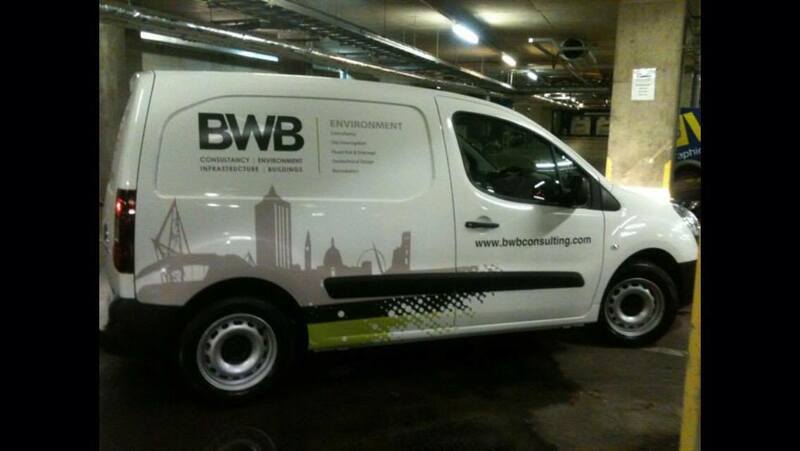 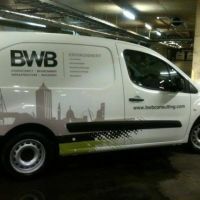 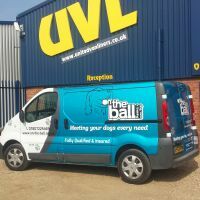 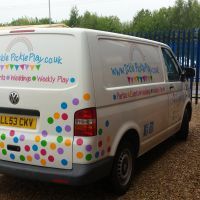 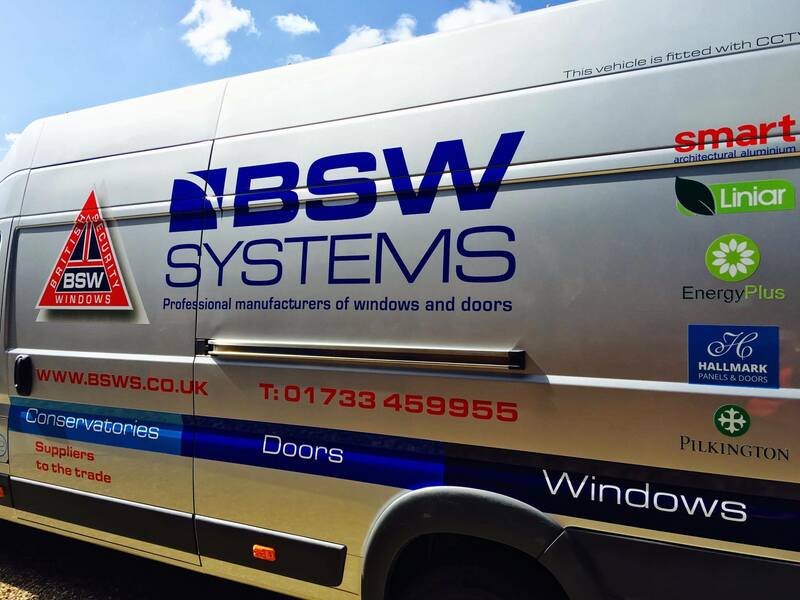 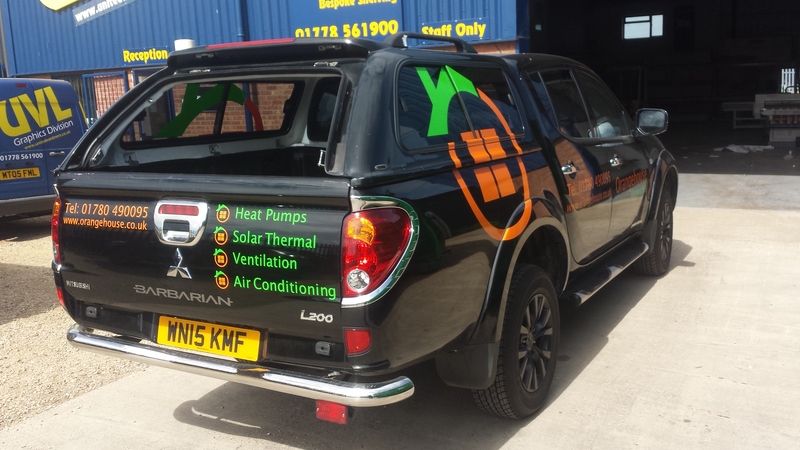 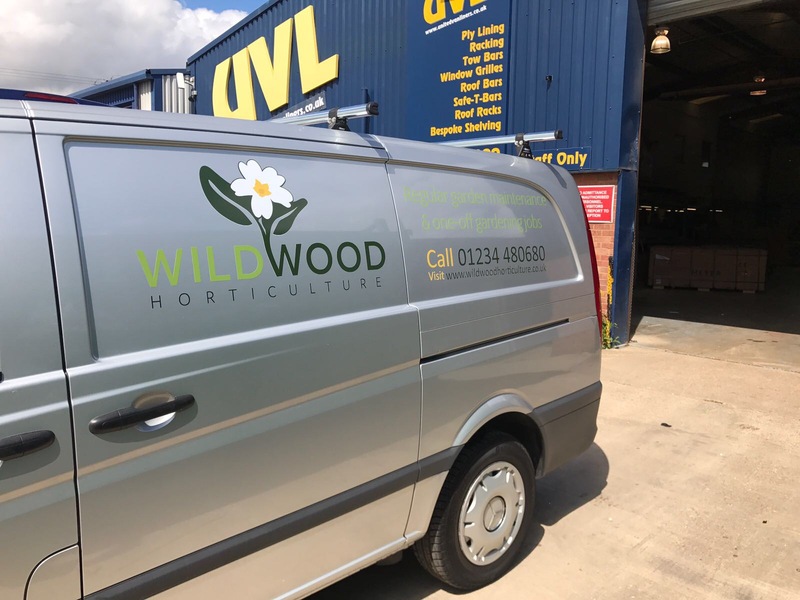 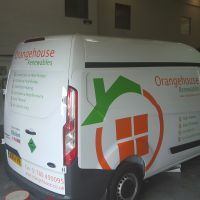 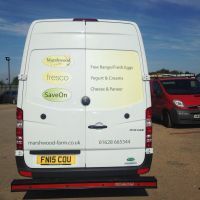 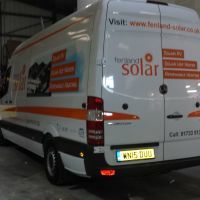 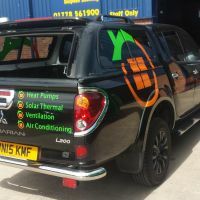 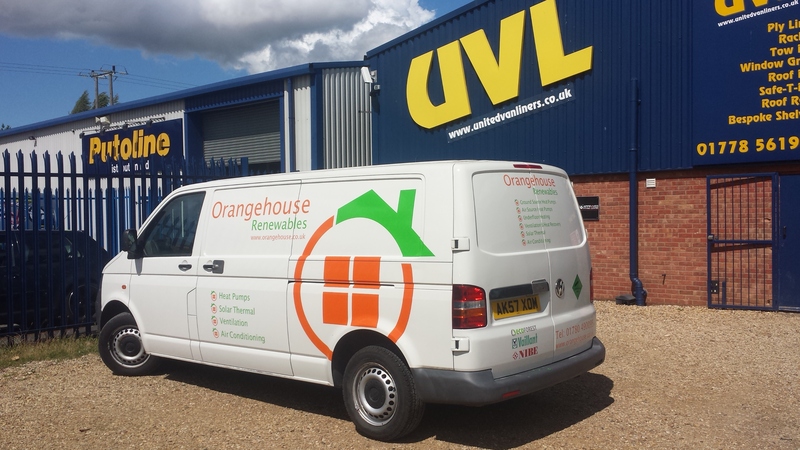 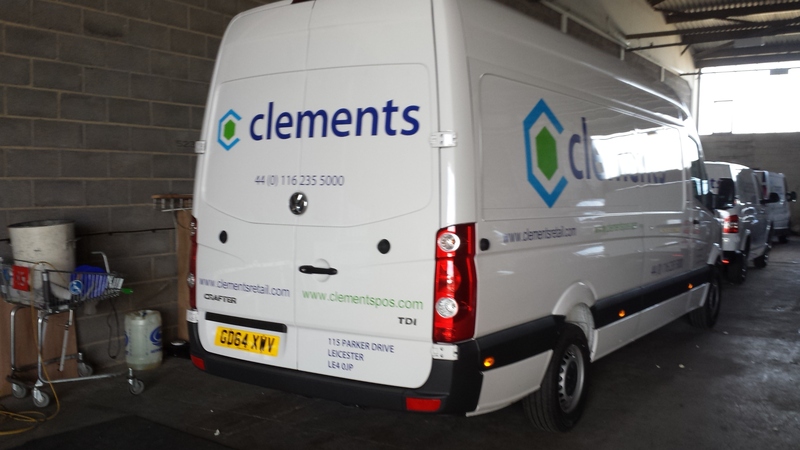 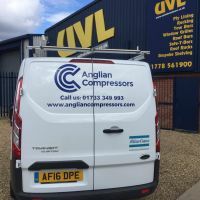 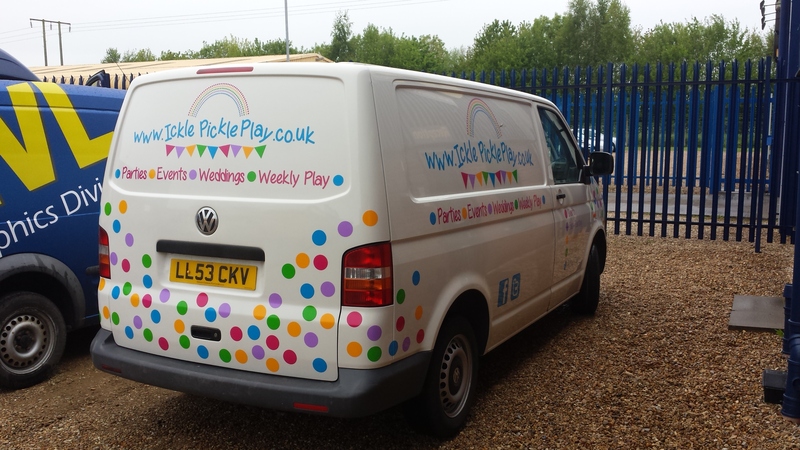 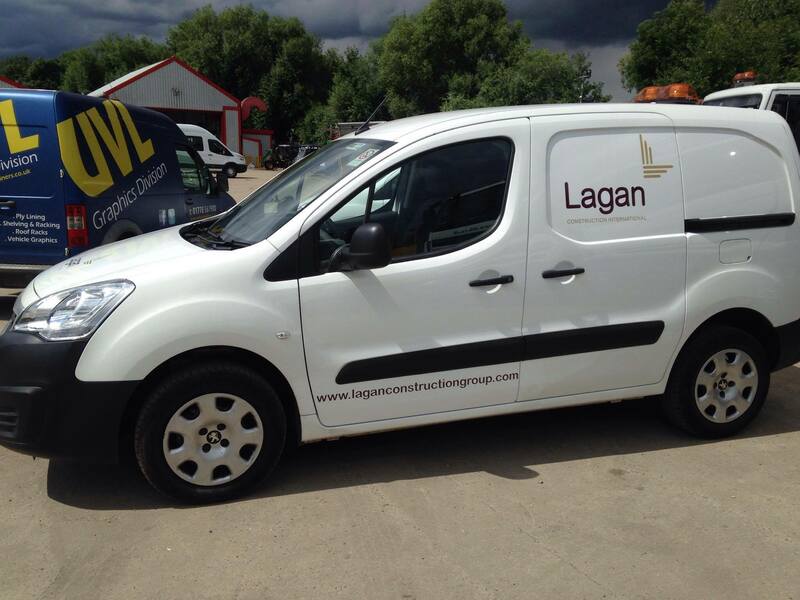 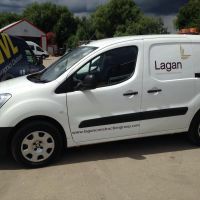 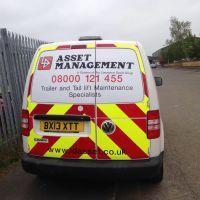 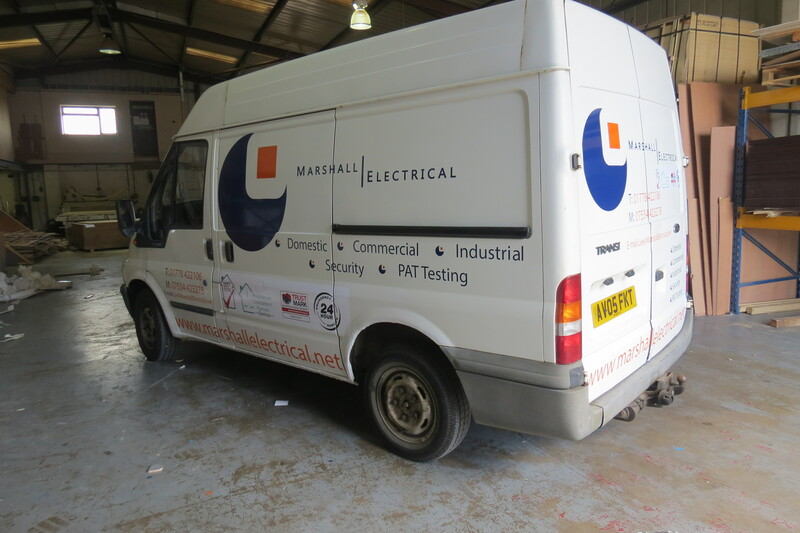 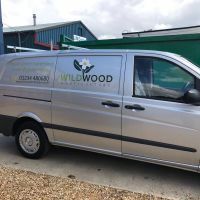 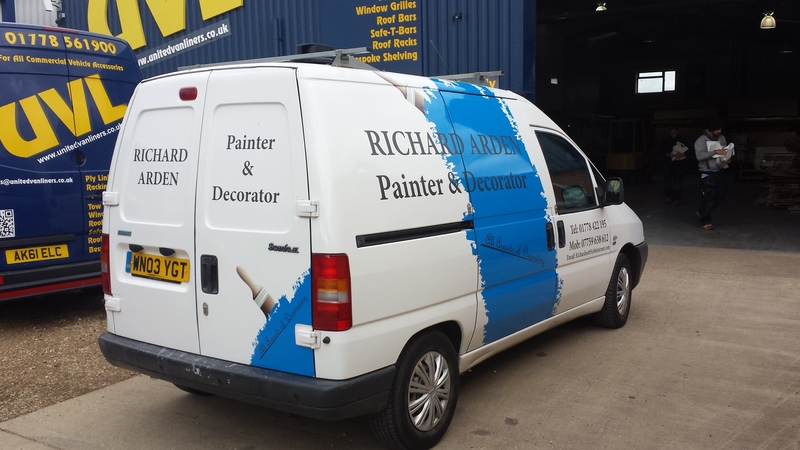 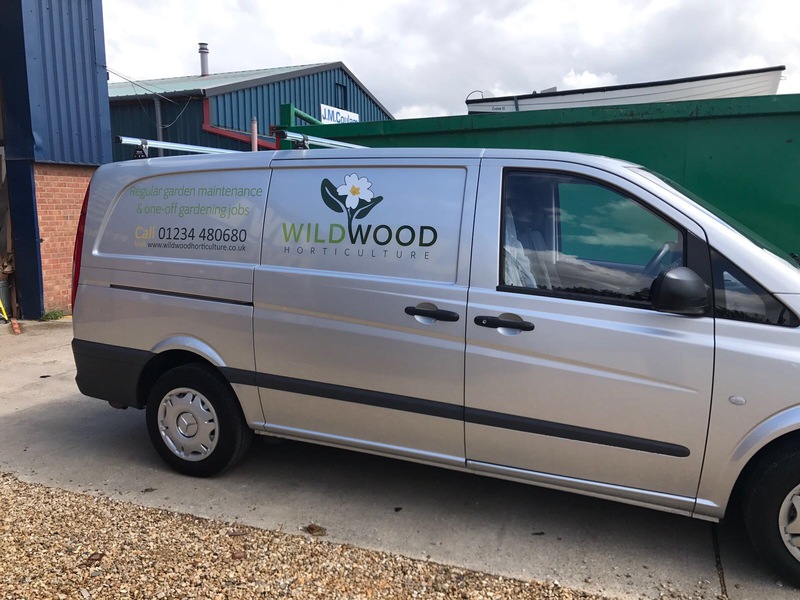 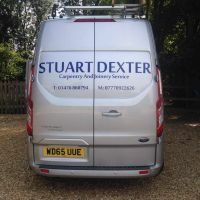 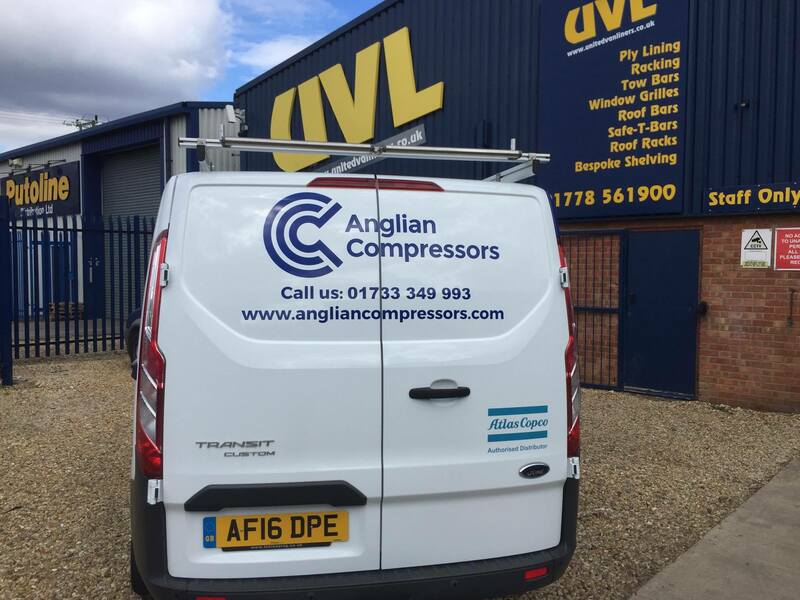 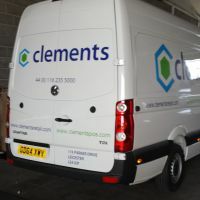 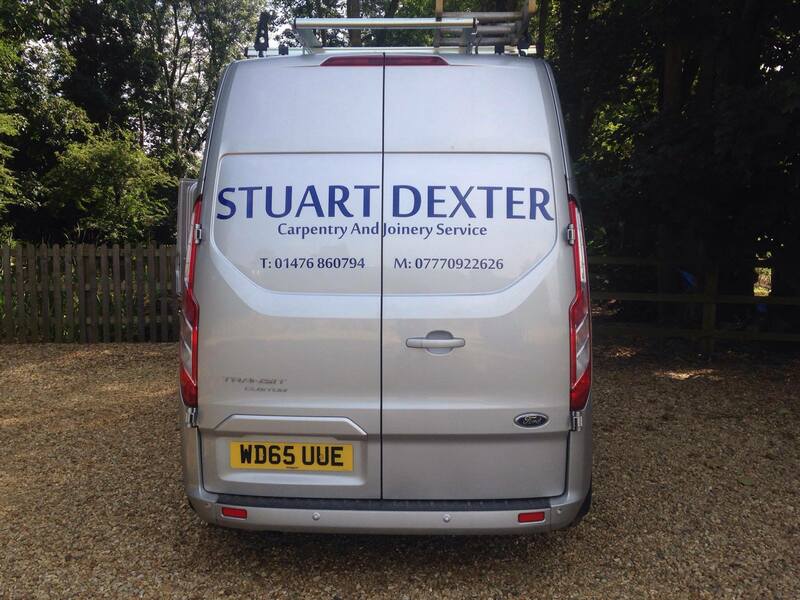 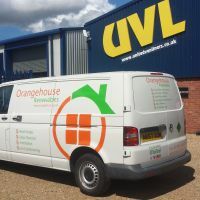 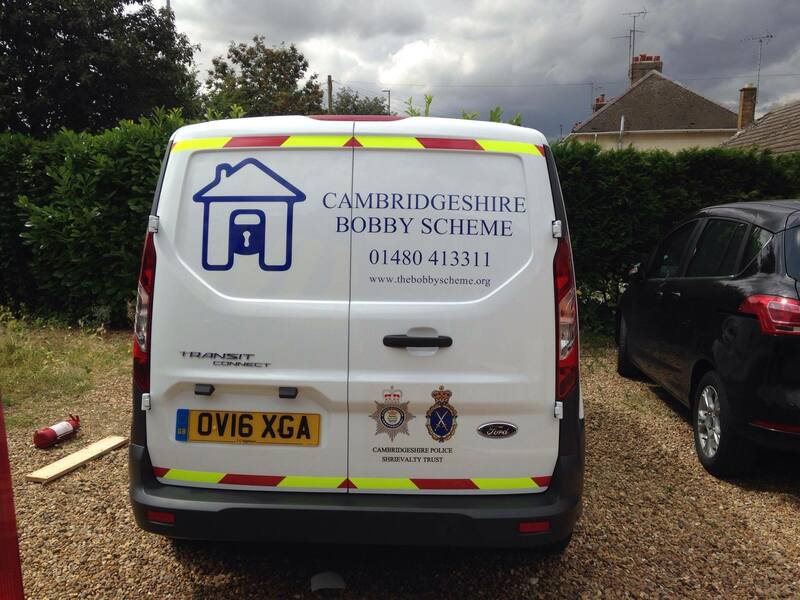 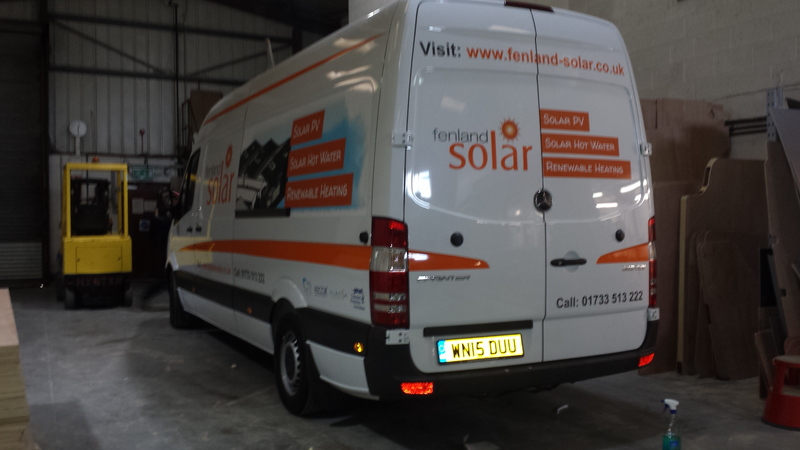 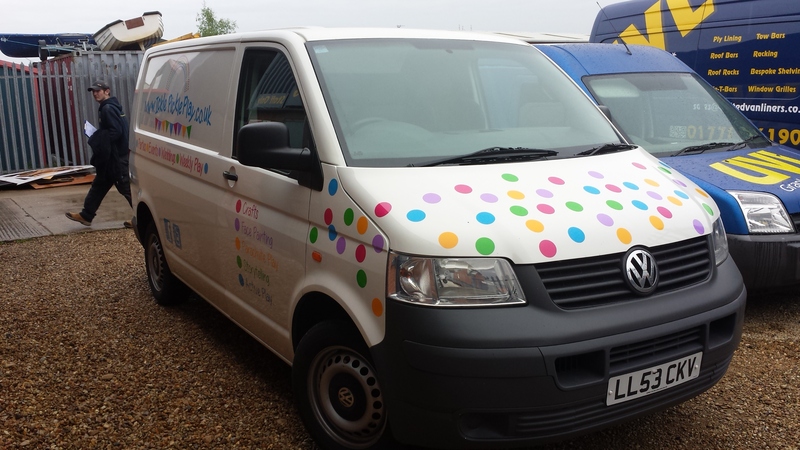 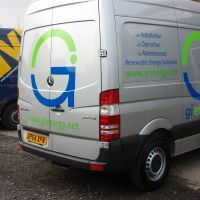 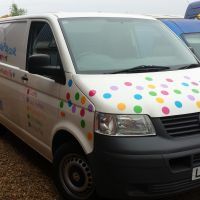 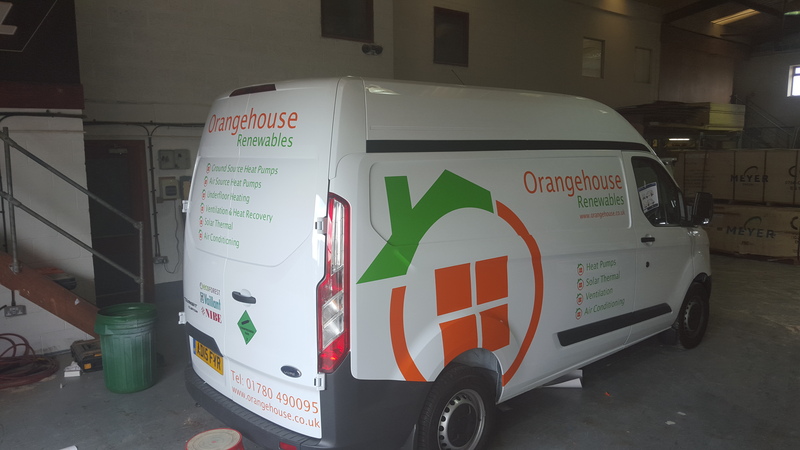 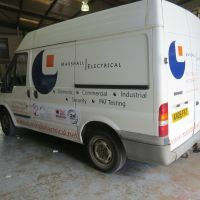 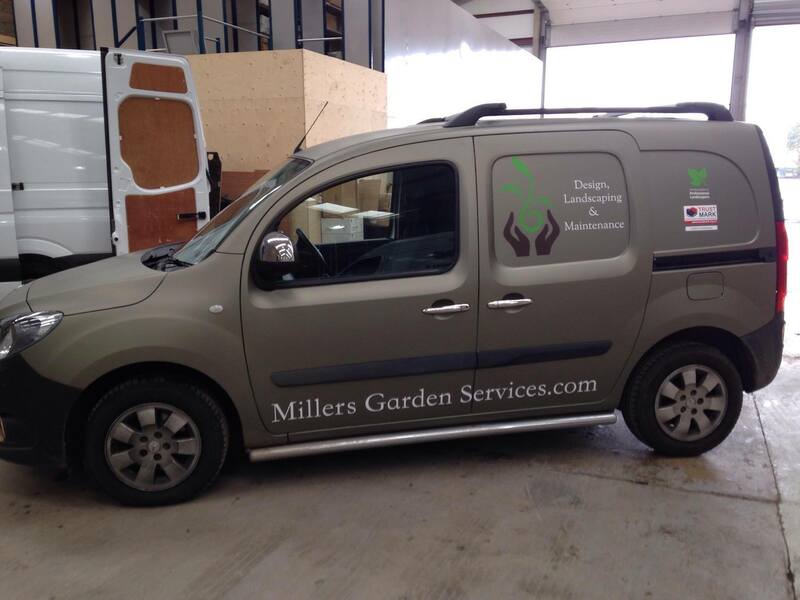 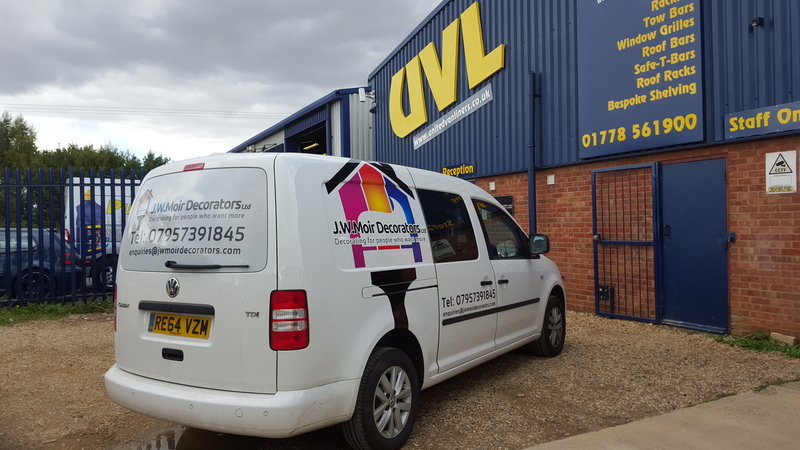 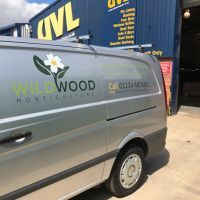 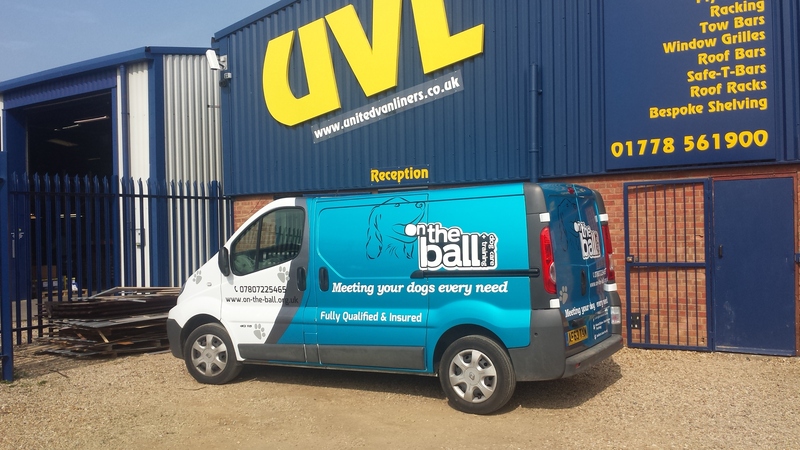 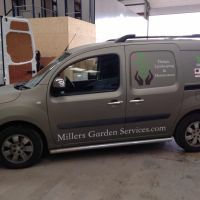 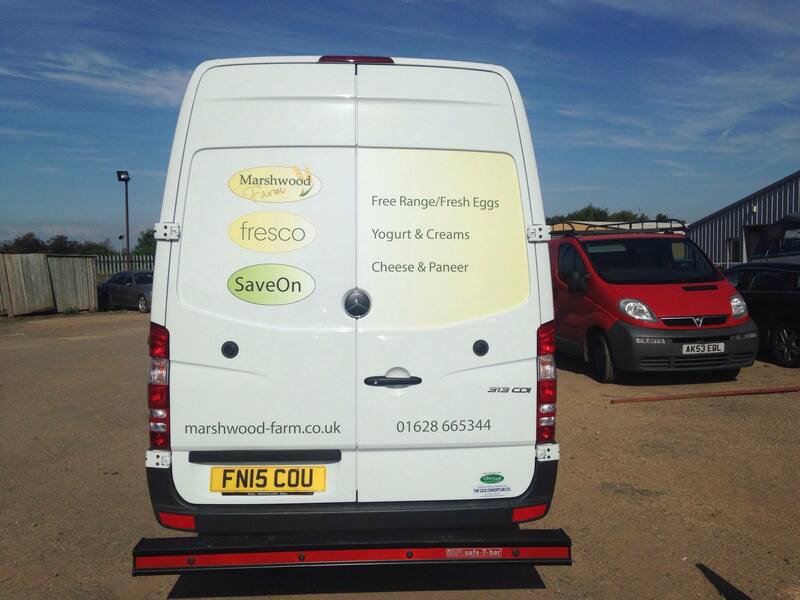 Vehicle Graphics are a great way of promoting your company’s brand and is one of the most cost effective ways of advertising. 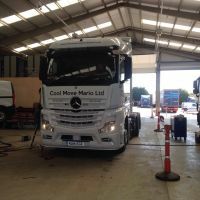 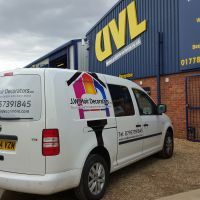 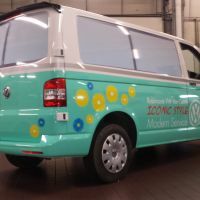 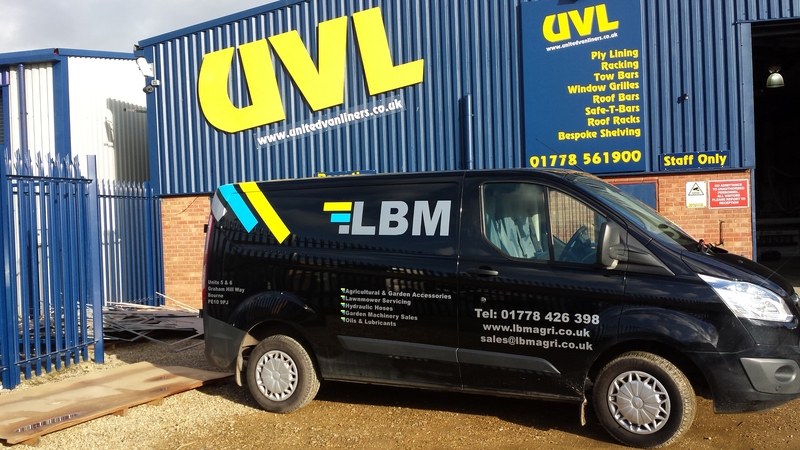 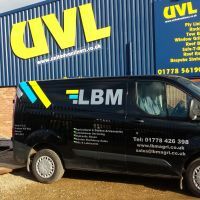 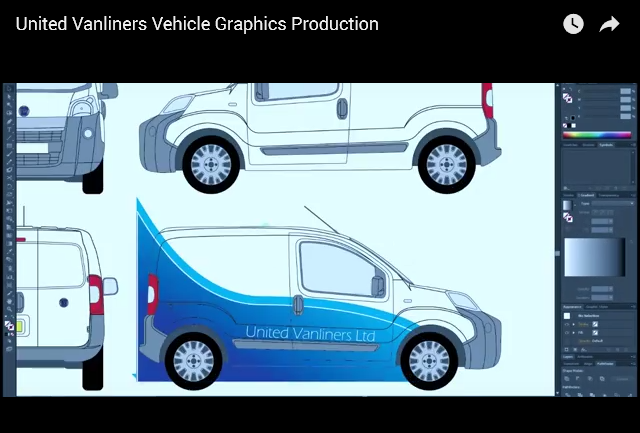 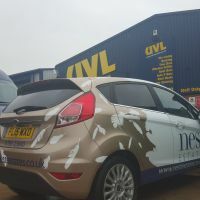 Our dedicated and professional graphics team will work closely with you to assess your requirements and present you with a range of options to suit your budget; from single colour CAD cut text and logos, reflective and fluorescent chevrons, and chapter 8 compliant kits, to partial colour wraps, UVL can help make you stand out from the crowd. 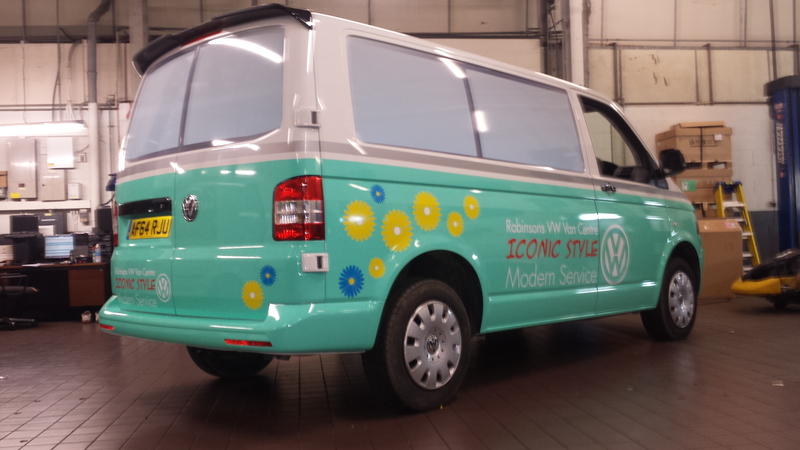 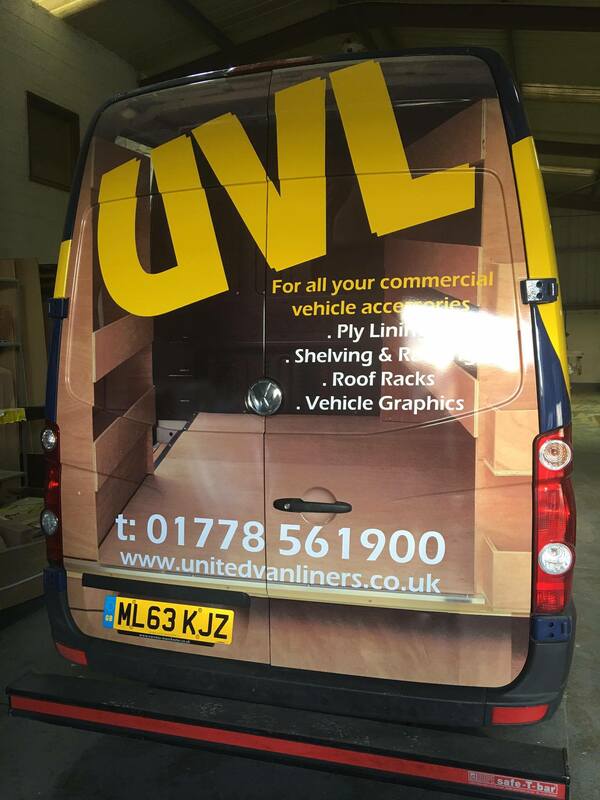 We can combine the application of your graphics with our ply lining service to streamline the modification of your vehicle. 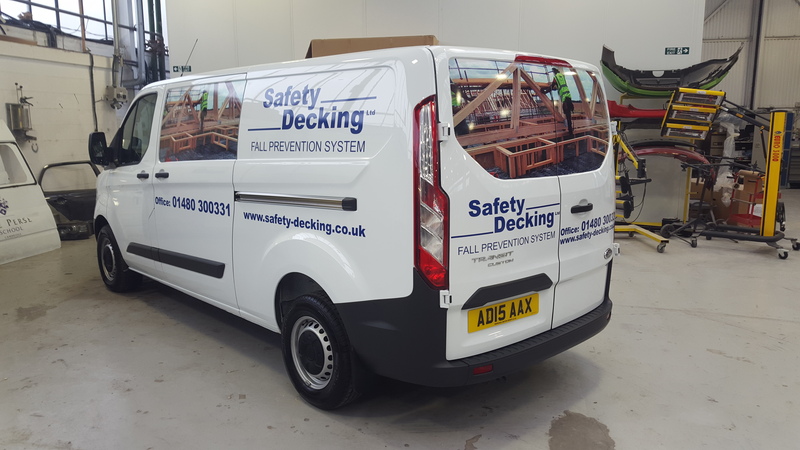 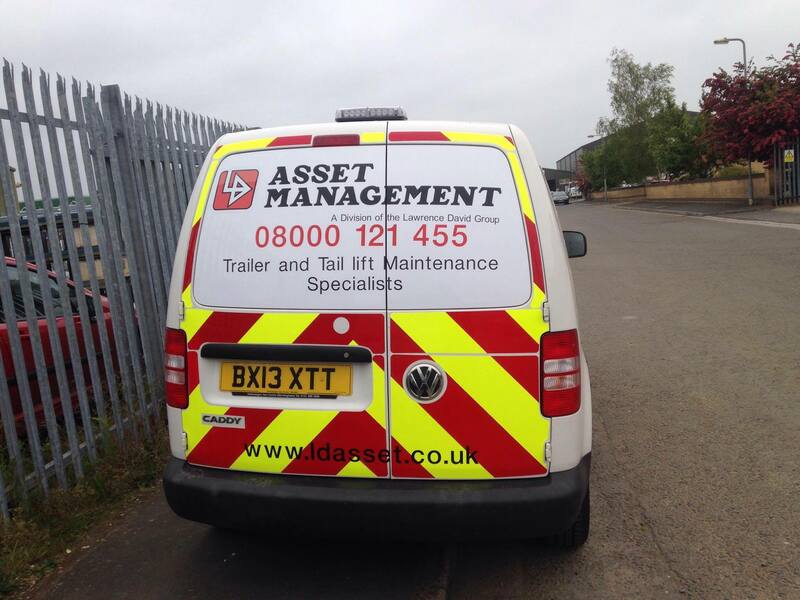 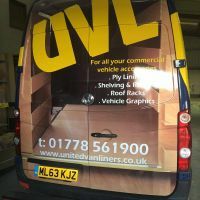 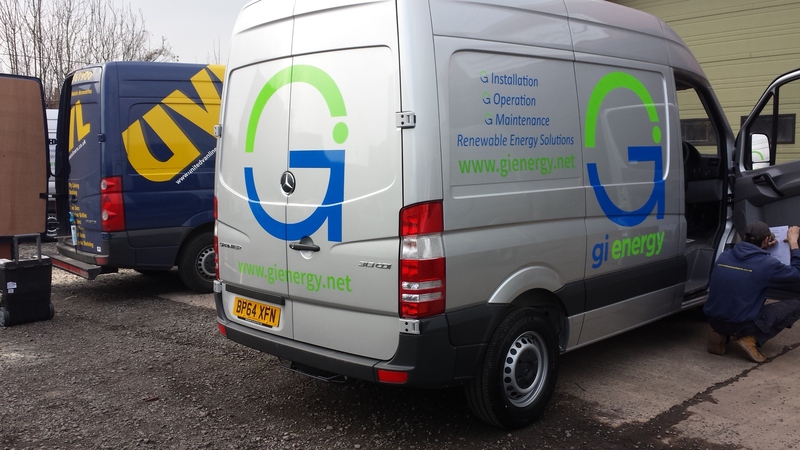 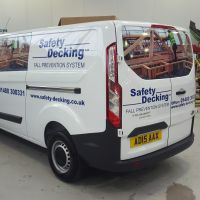 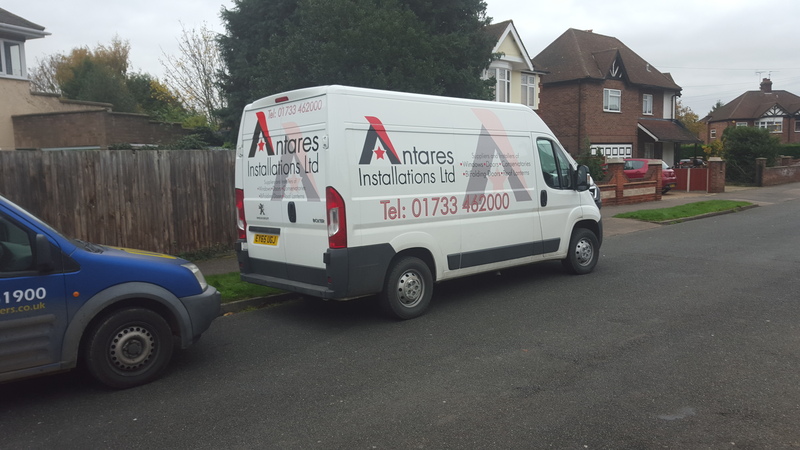 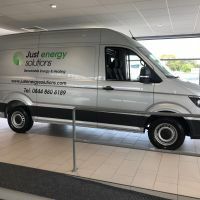 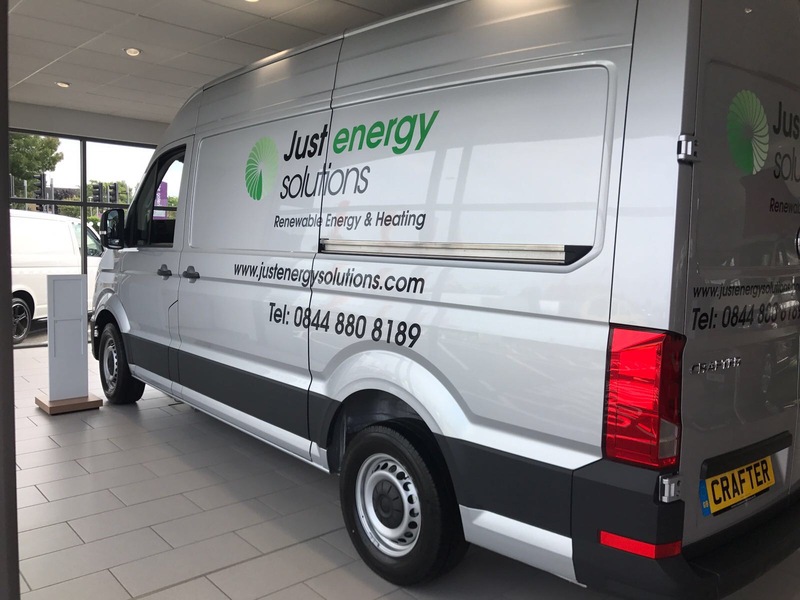 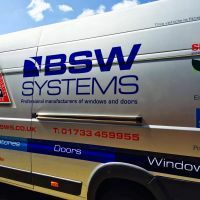 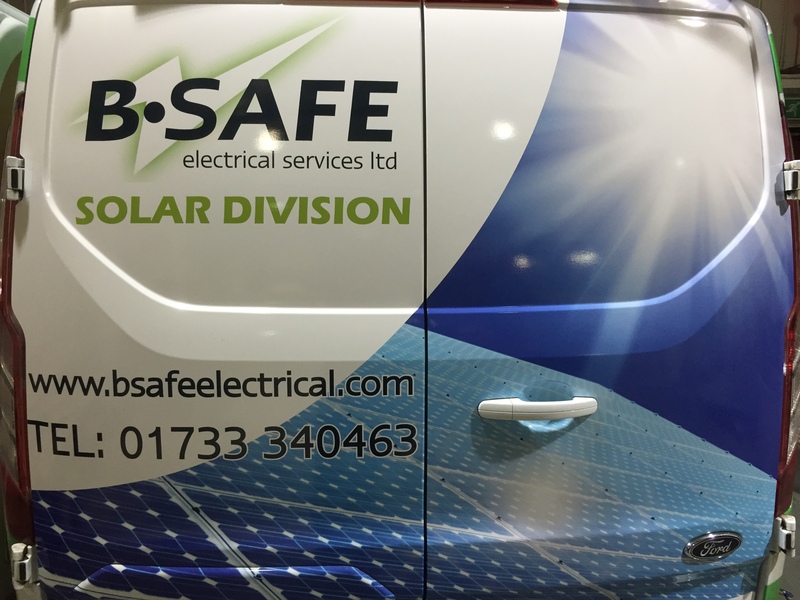 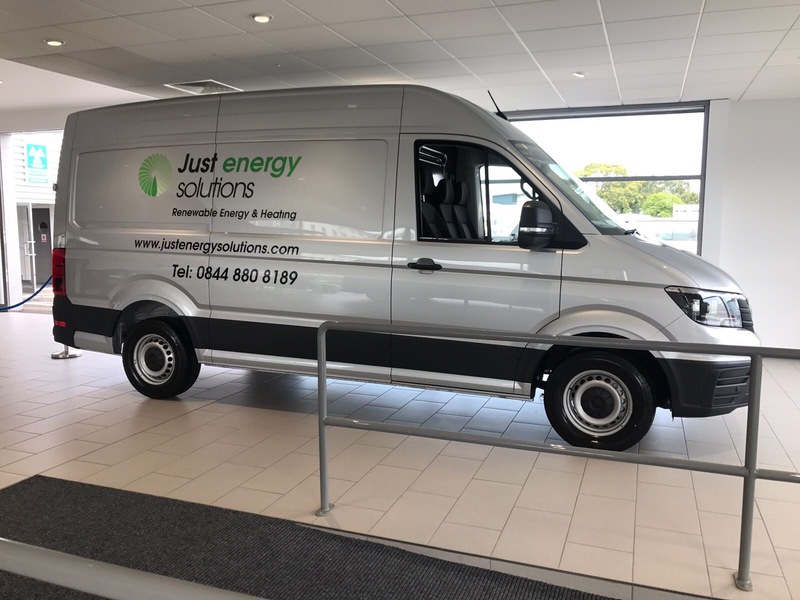 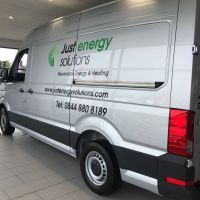 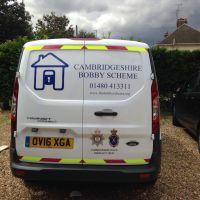 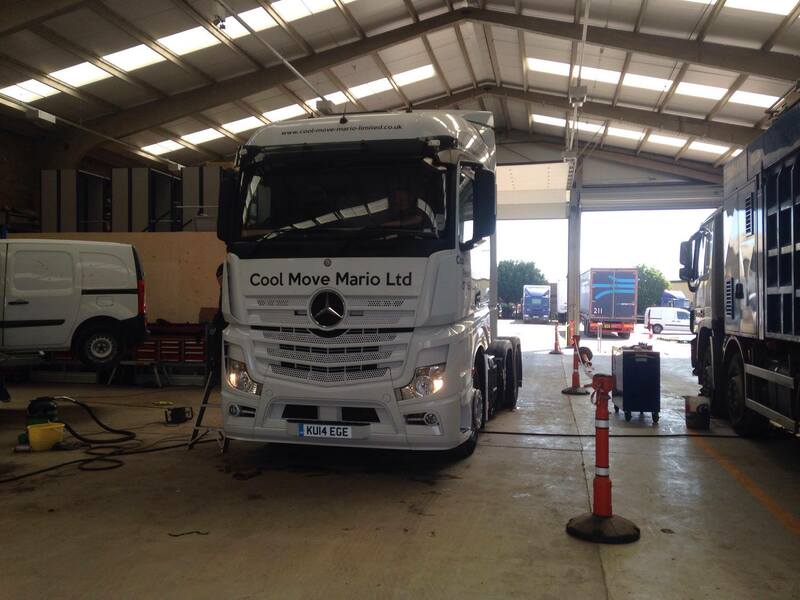 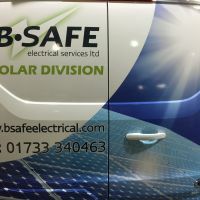 Your graphics can be customised in almost any way imaginable to ensure that your 24/7 advert on wheels doesn’t go unnoticed by potential customers. 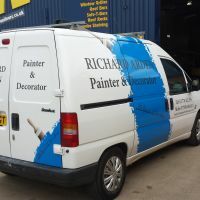 We aim to ensure that your graphics stay looking as fresh as the day they were applied for as long as possible by using only the highest quality materials. 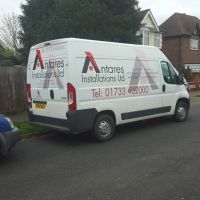 Partial wraps can also offer your vehicle some protection against stone chips and scratches. 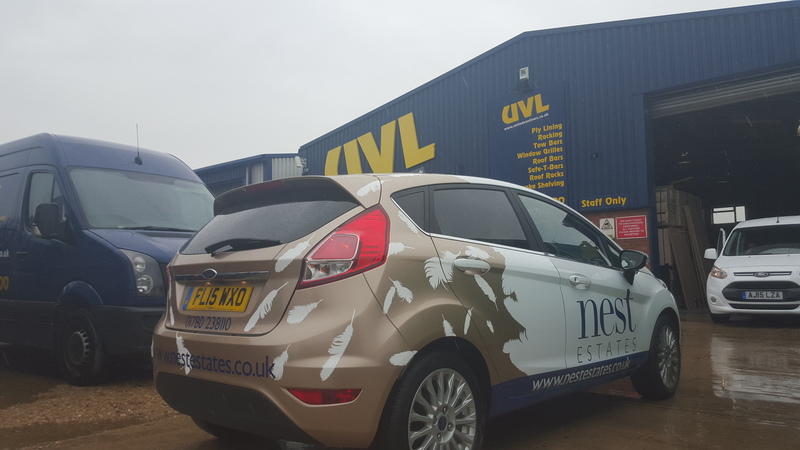 We offer a removal service when it comes to re-sale or a change in your marketing campaign that does not damage the underlying paint.